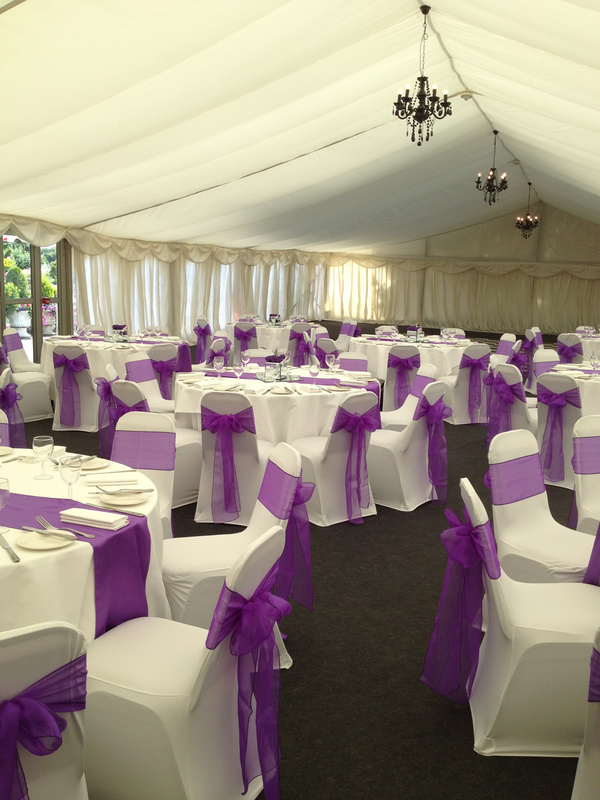 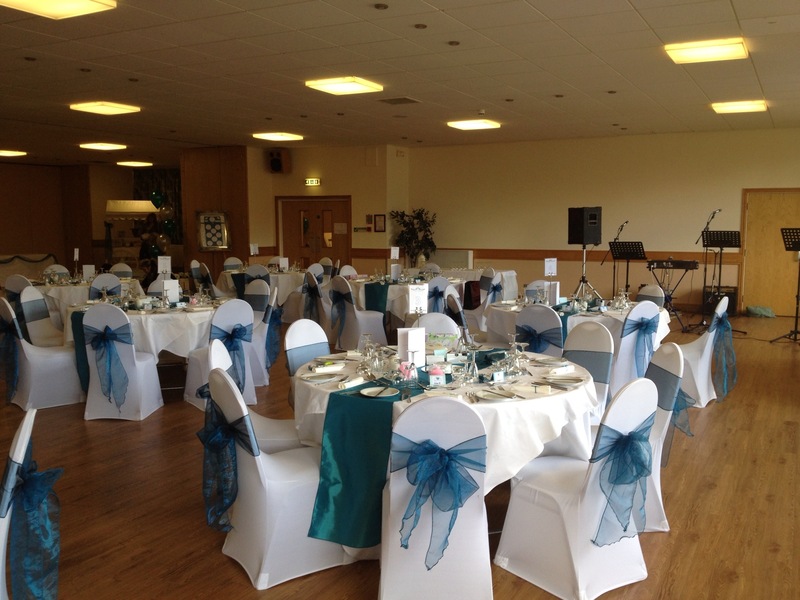 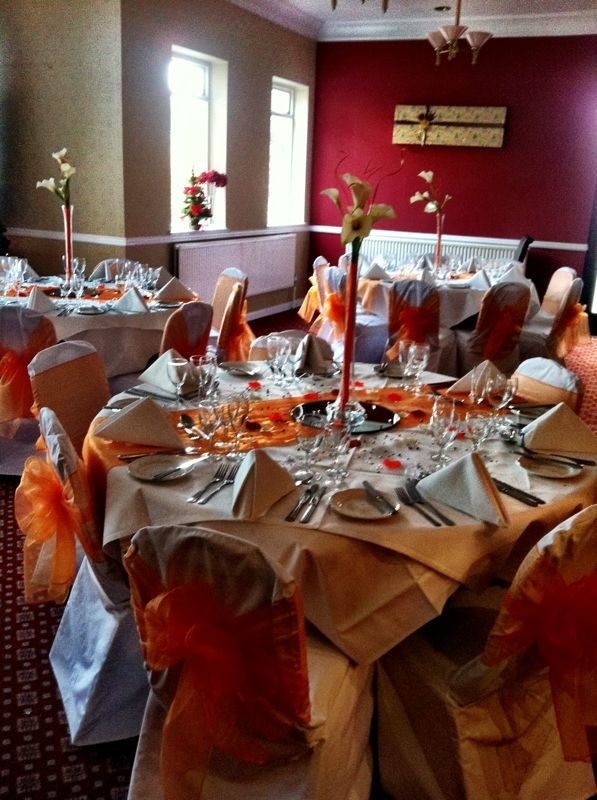 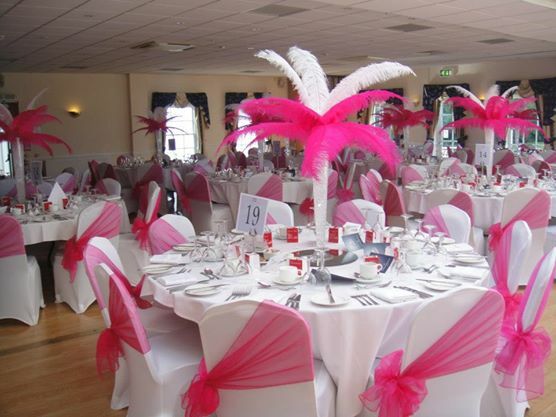 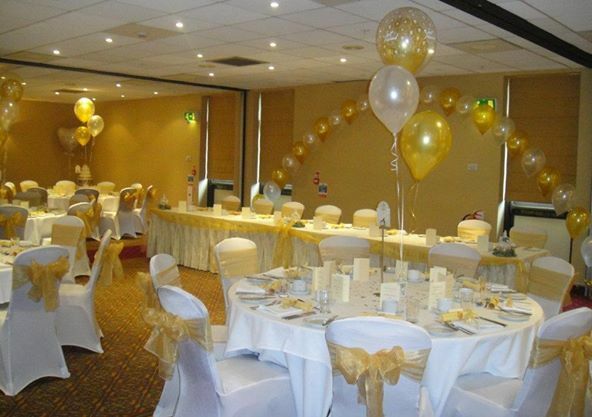 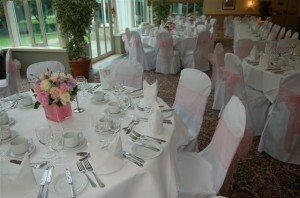 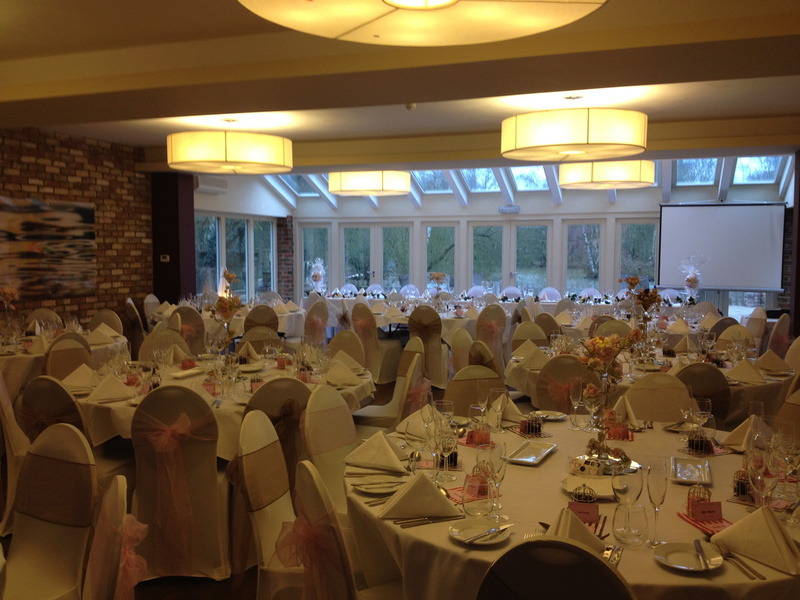 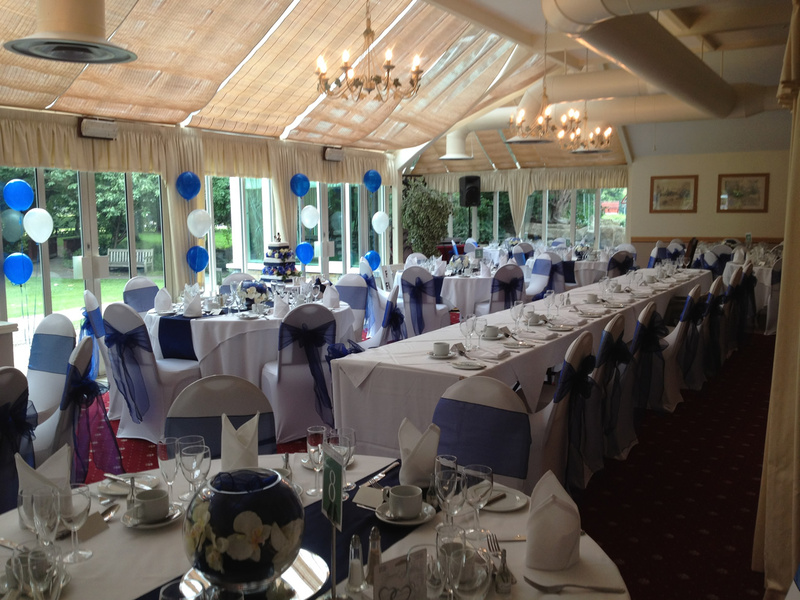 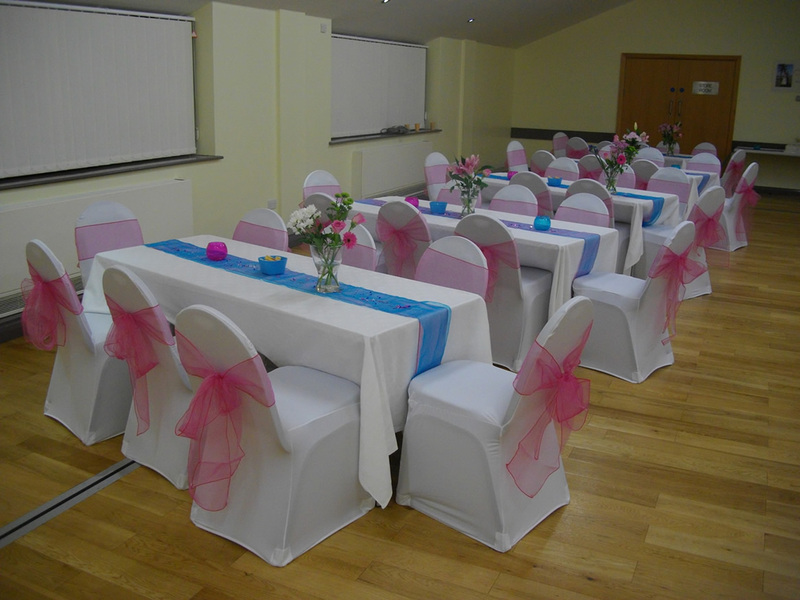 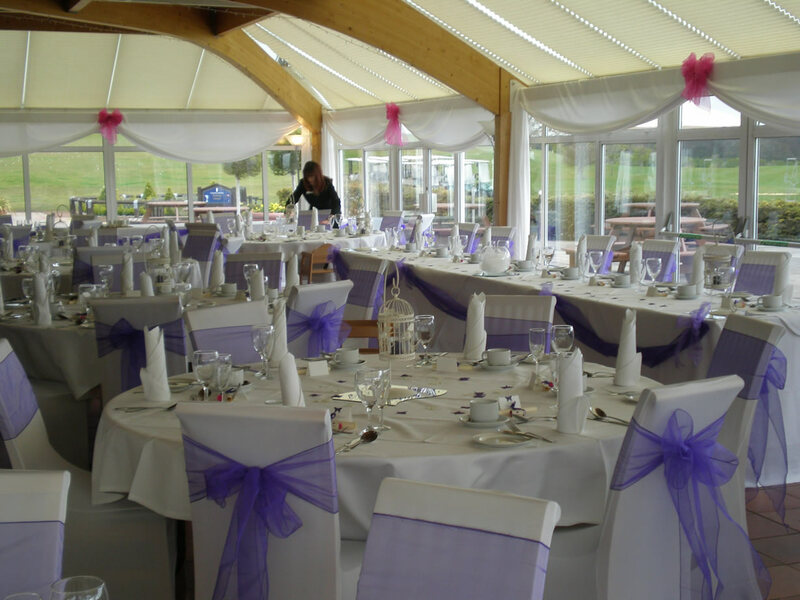 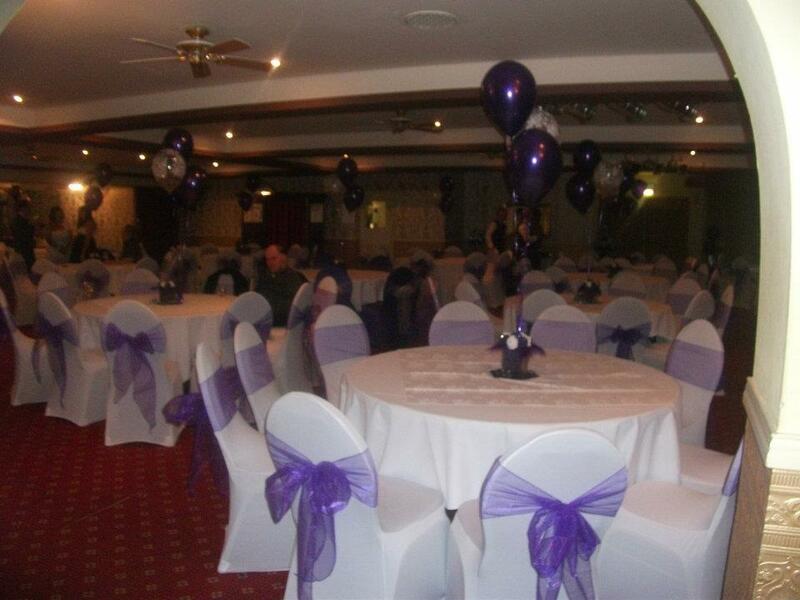 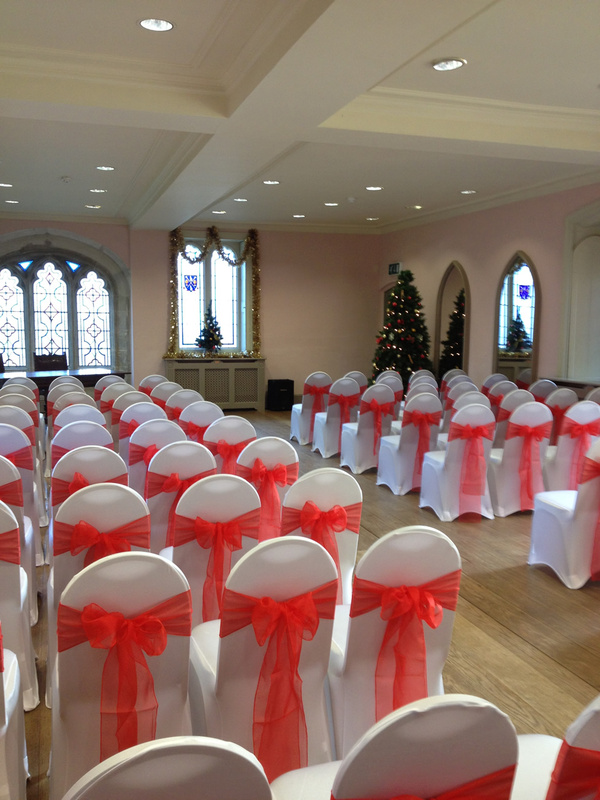 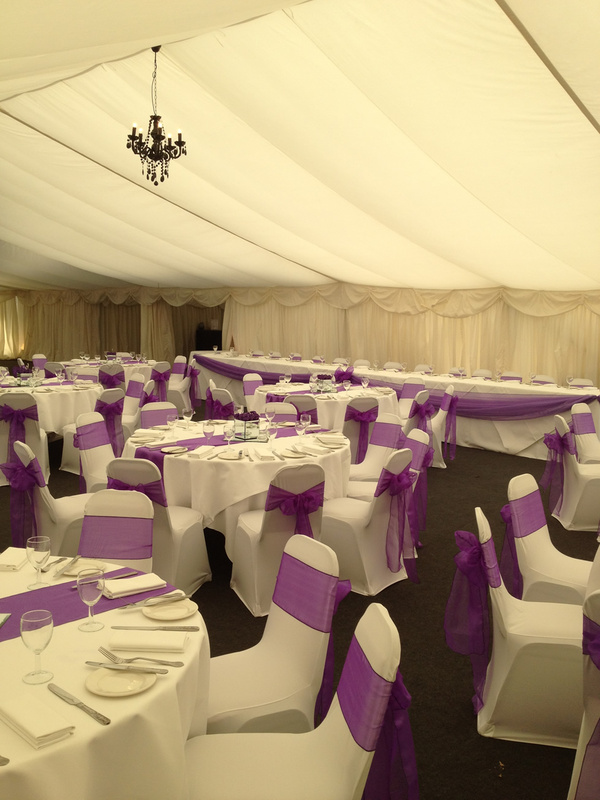 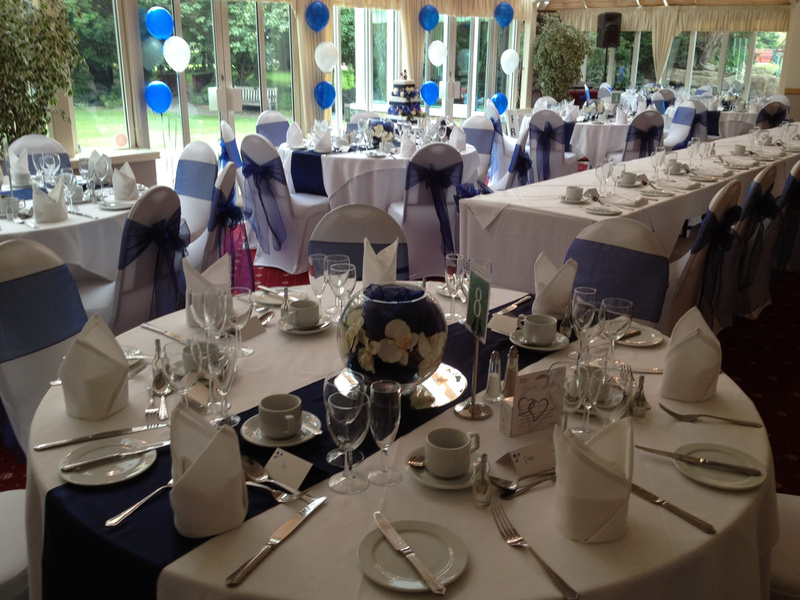 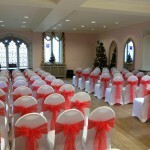 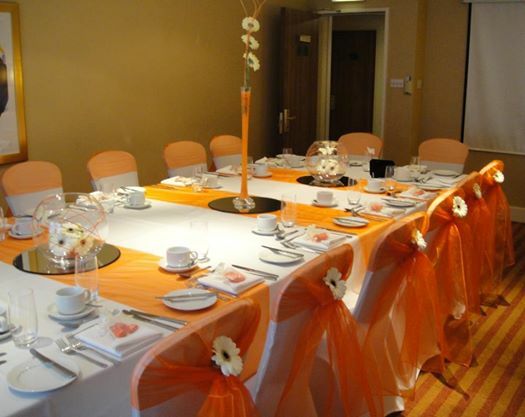 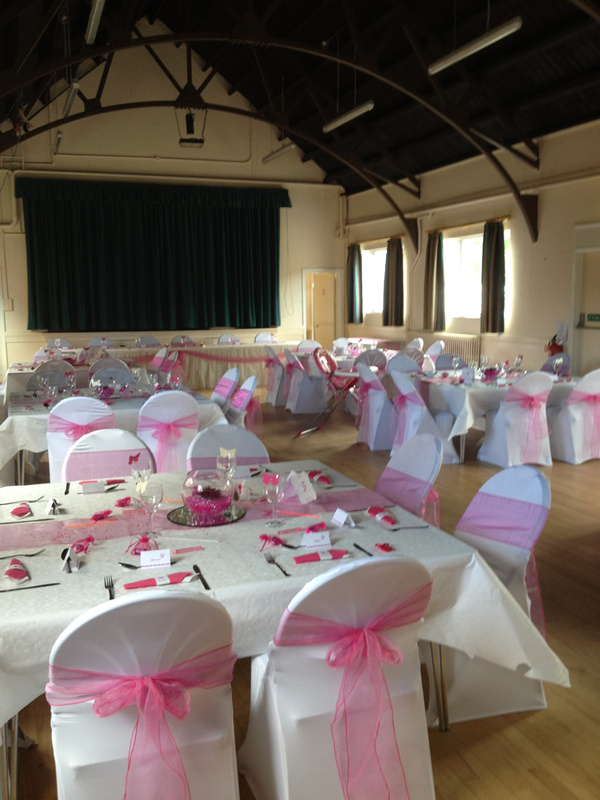 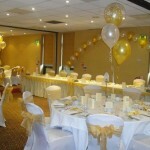 We offer two different types of chair cover Hire depending on your budget and your requirements. 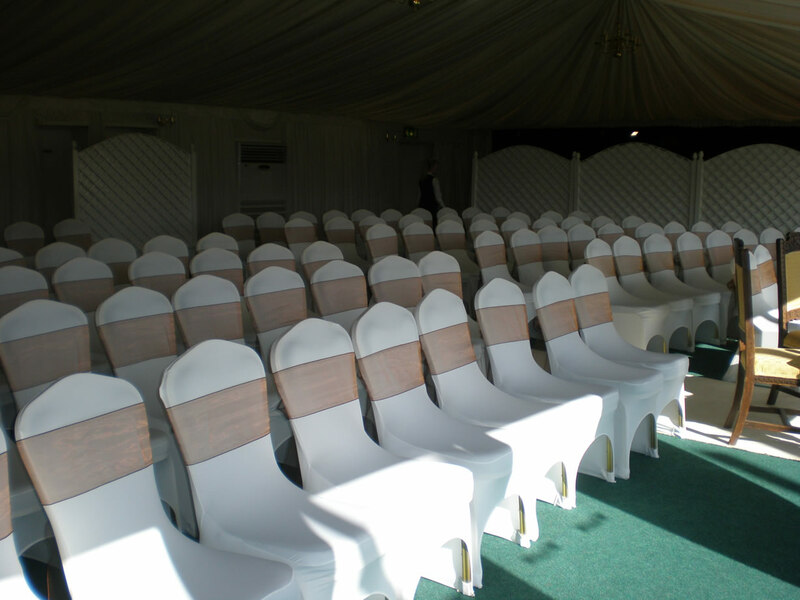 With the DIY service you can collect the covers from SG2 7SH up to 2 days before the wedding, fit them yourselves at the event and drop them back to us upto 2 days after the wedding. 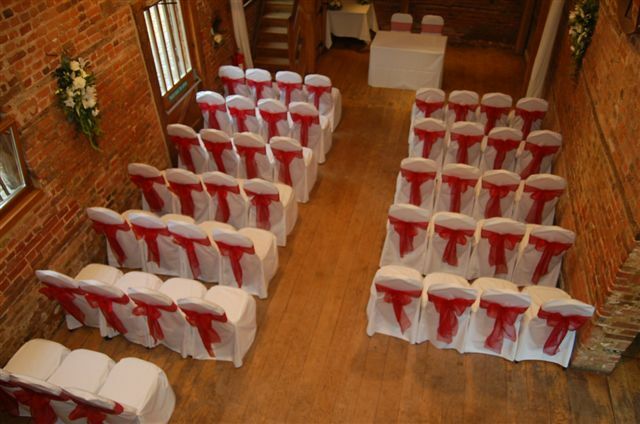 Alternatively we can courier the covers to you and you will be responsible for setting them up, boxing them up and ensuring they are ready for when we send the courier back to you. 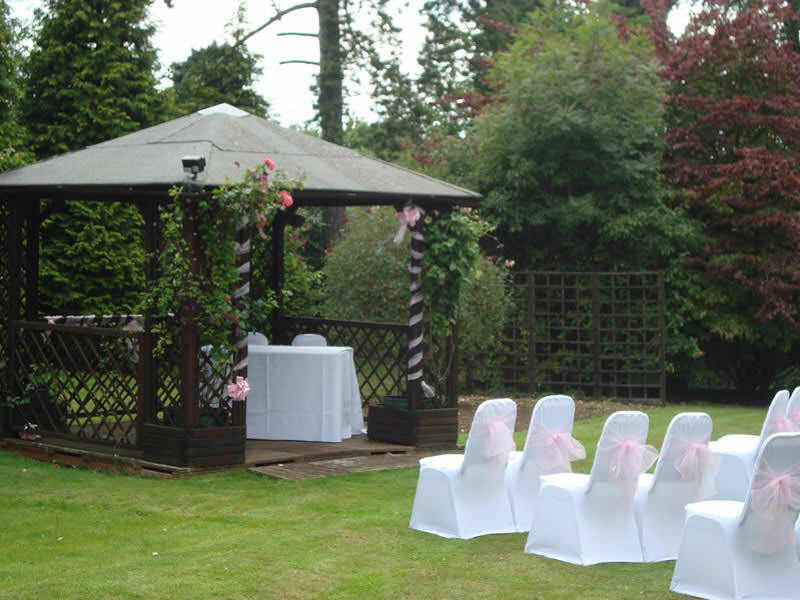 The DIY service is only available on Lyrca covers. 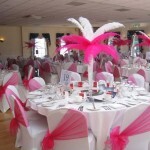 If you do not want the worry of having to set them up yourselves we can set them up for you. 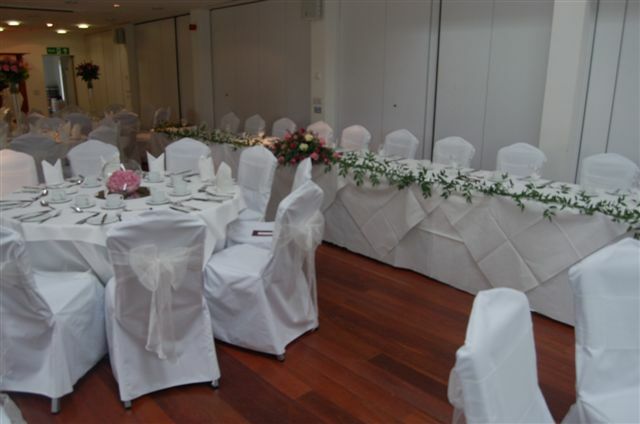 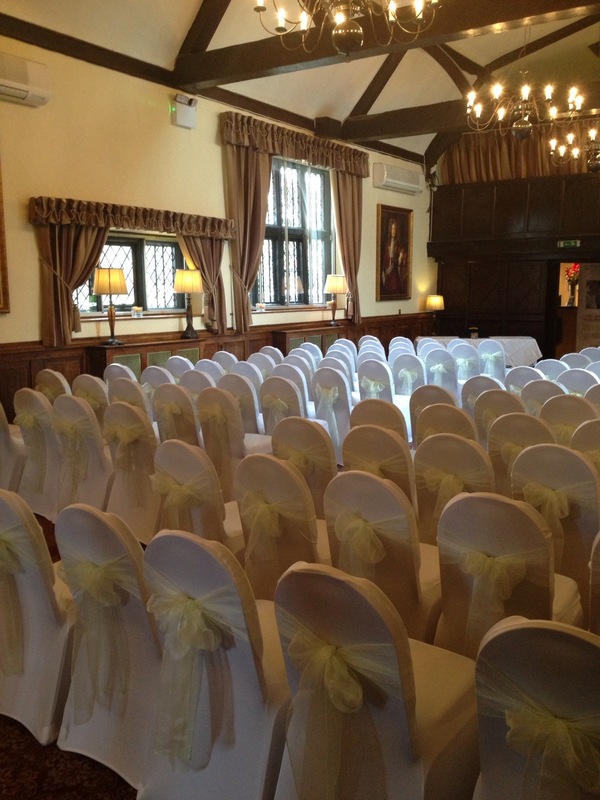 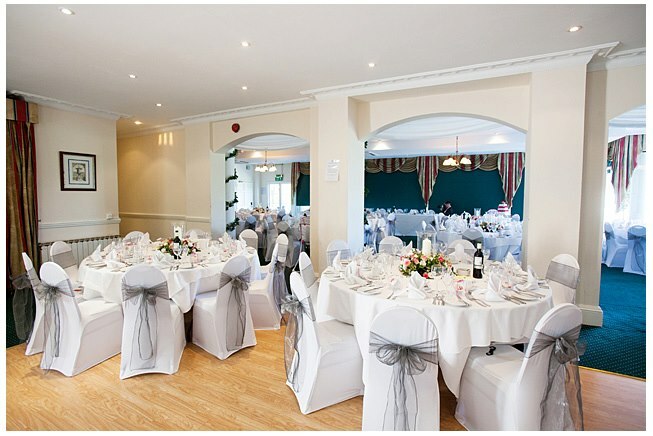 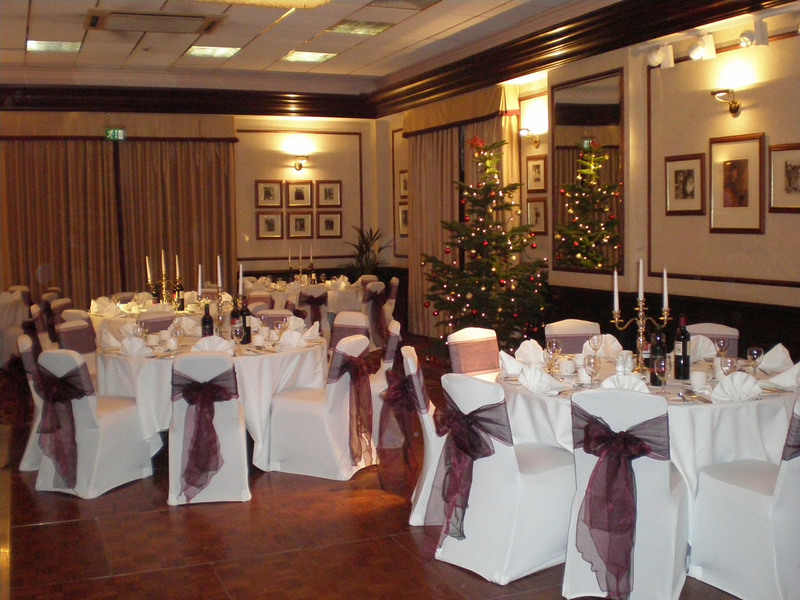 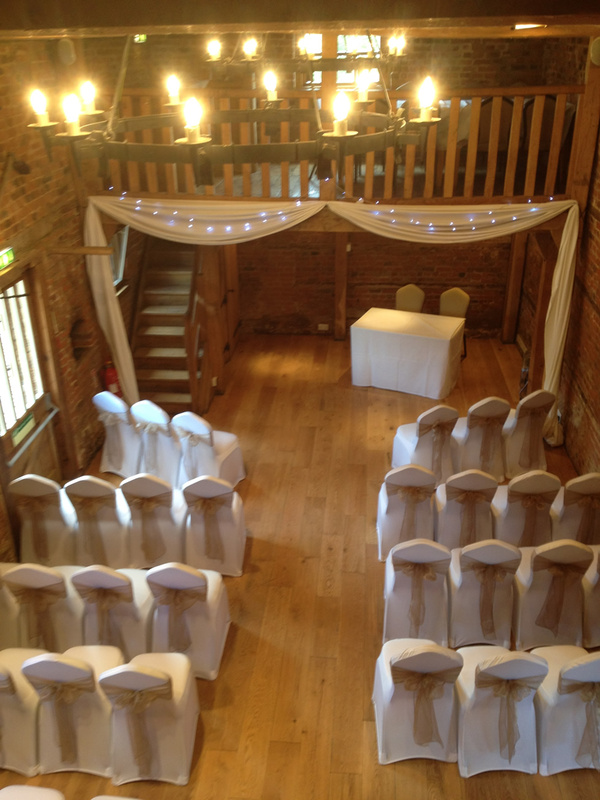 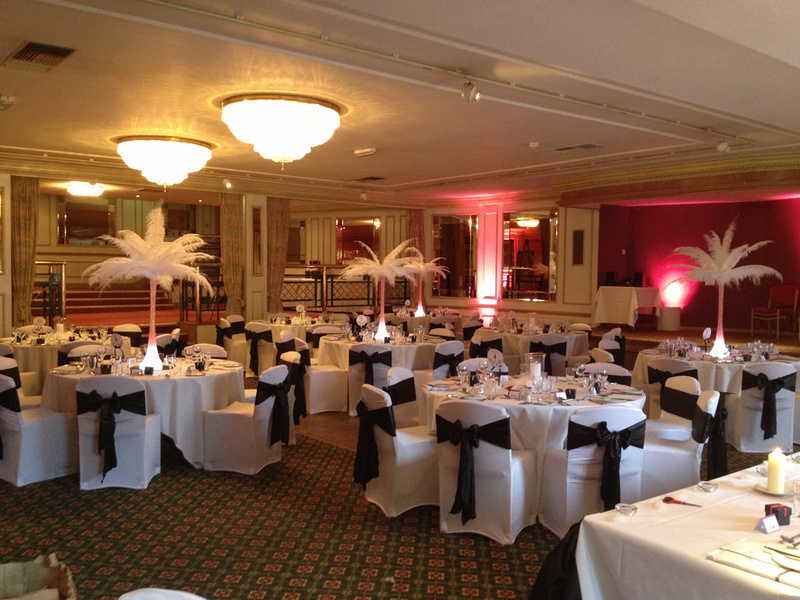 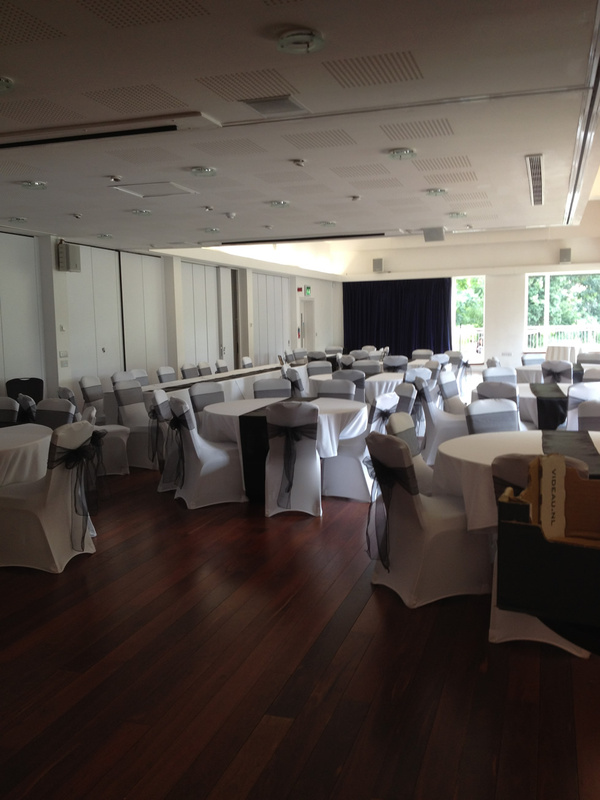 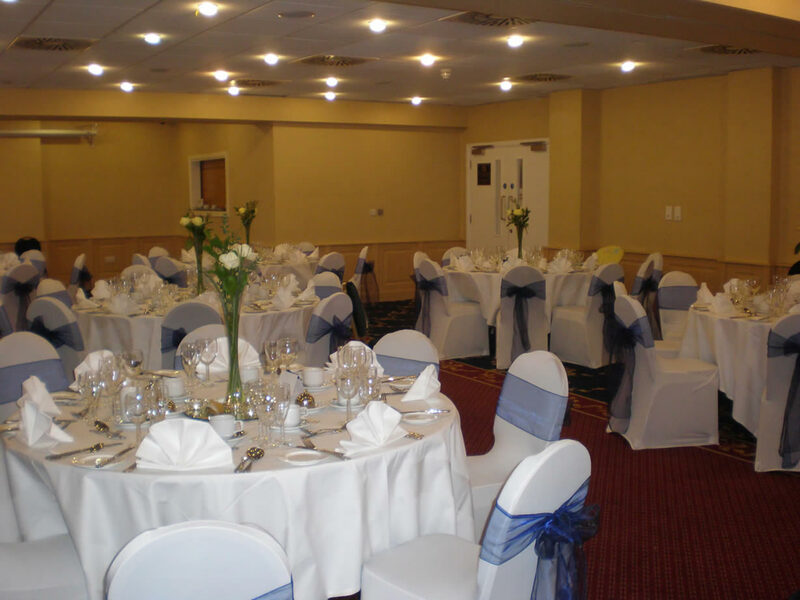 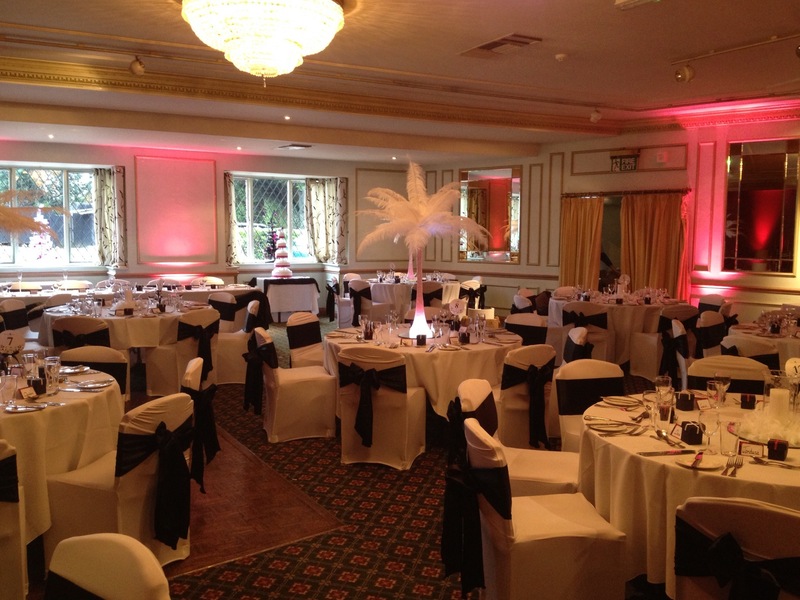 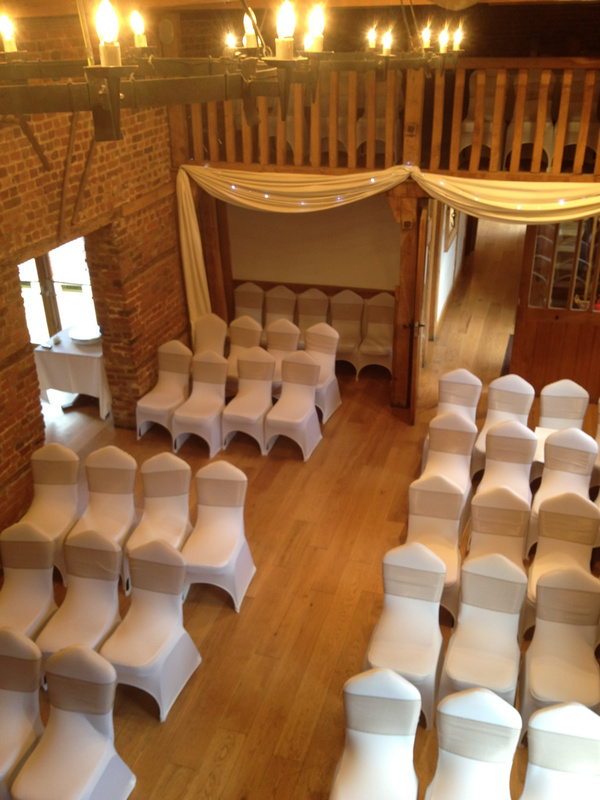 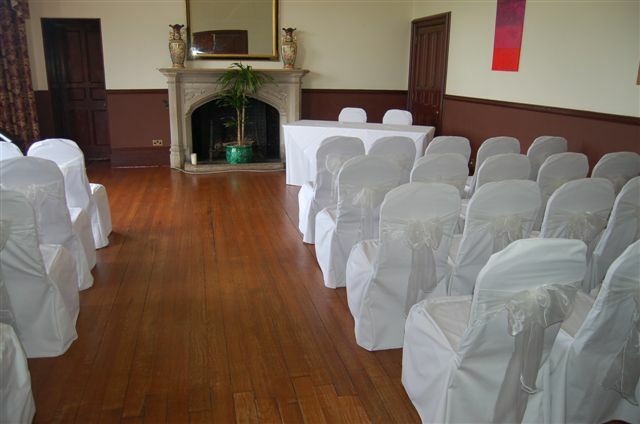 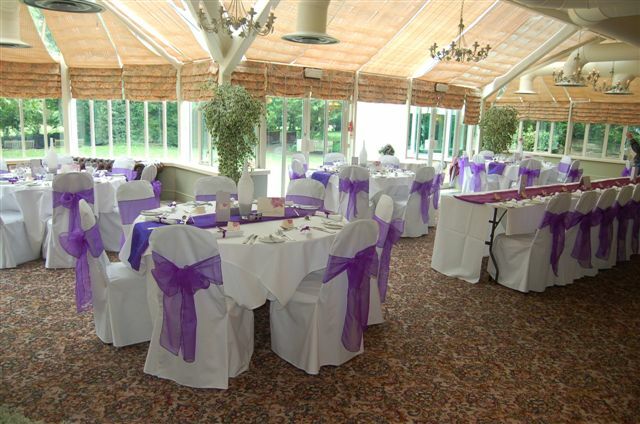 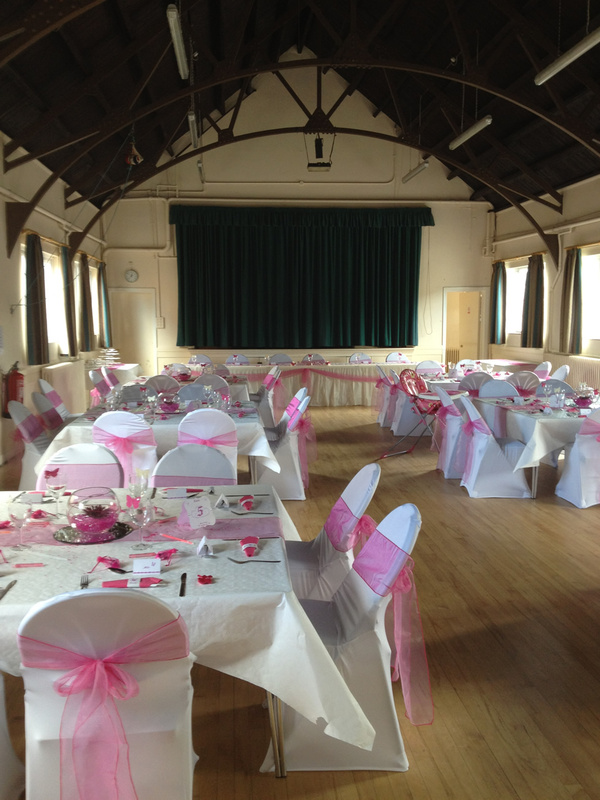 For our fitted service we will liaise with the venue to discuss a suitable time to access the venue. 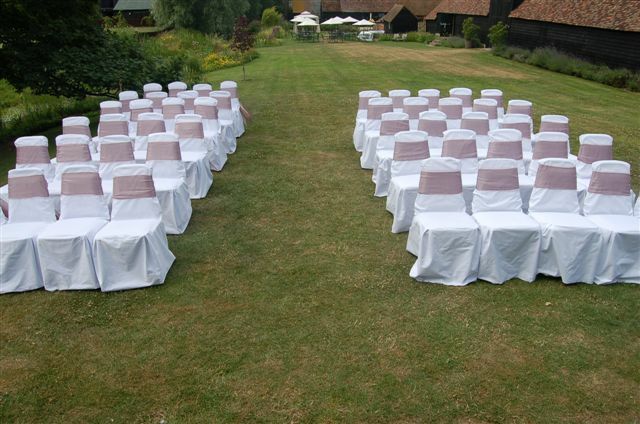 We will fit all of the covers for you and collect them the next day. 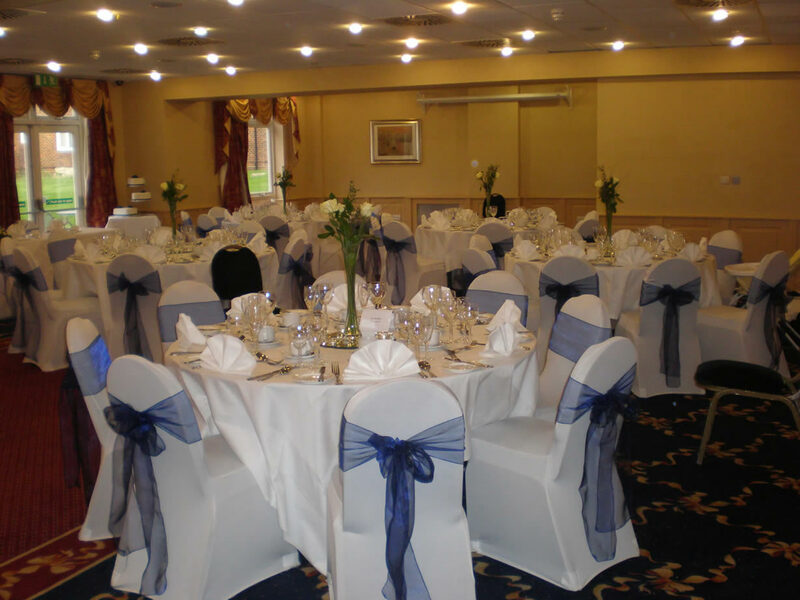 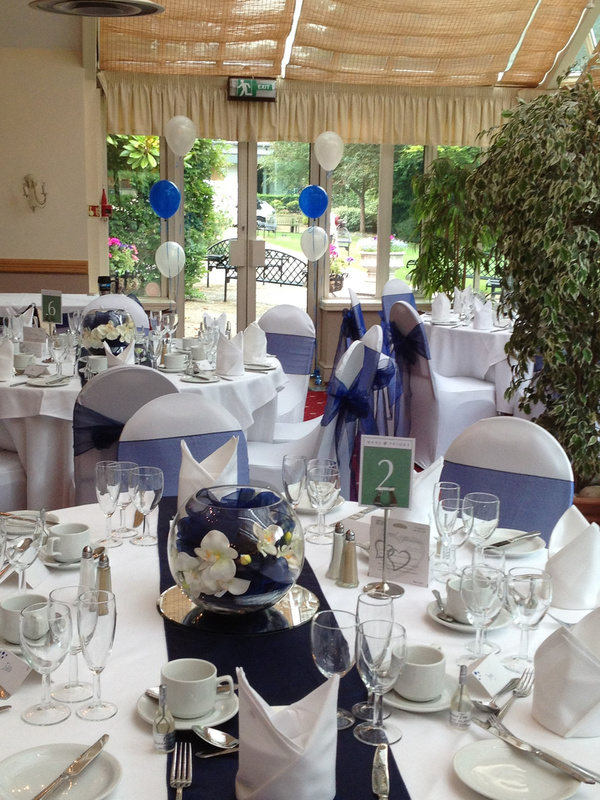 Please note you are responsible for ensuring the chair covers are ready for collection, our prices do not include taking the covers off. 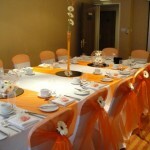 Collection will be the following morning. 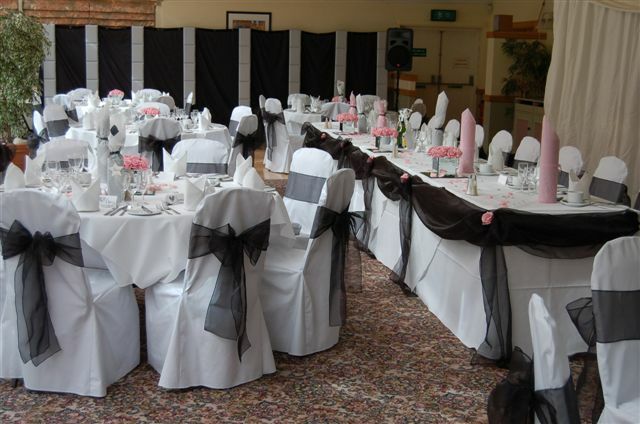 Organza sashes are 275cm long by 18cm wide. 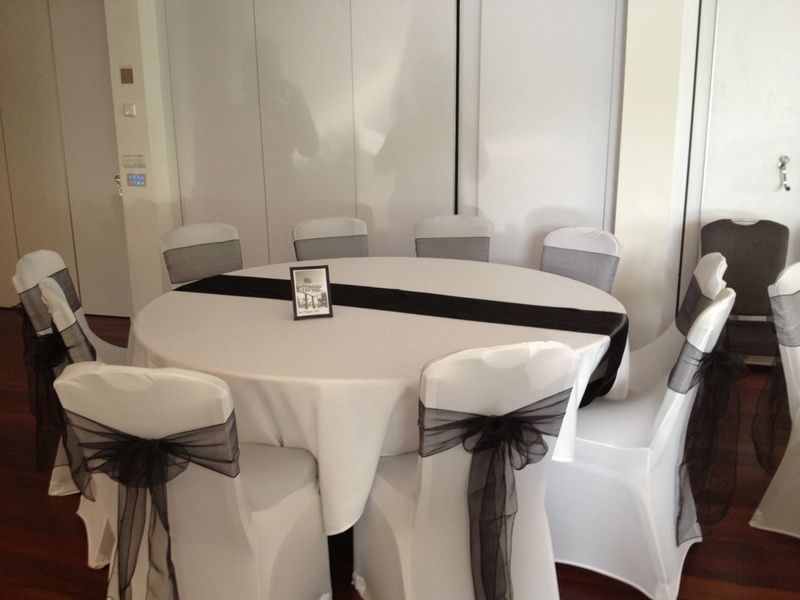 These solid colour sashes make a real statement and are ideal on Black chair covers. 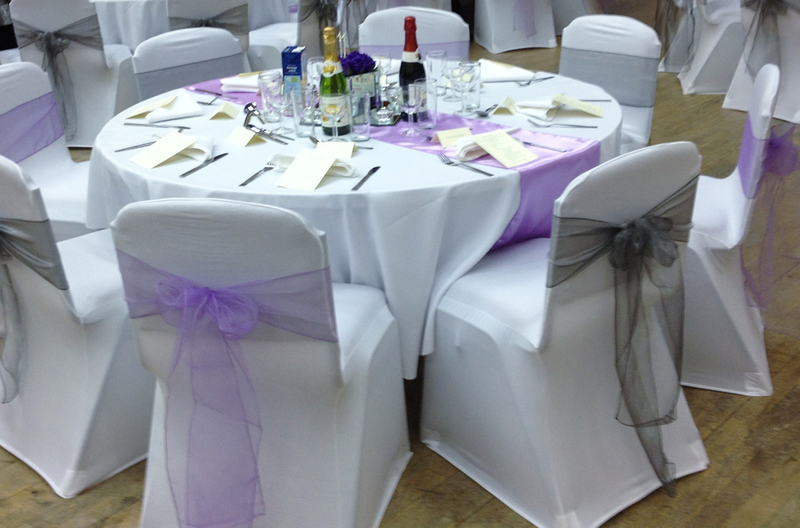 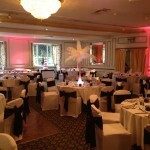 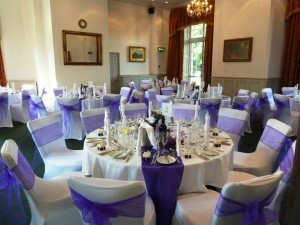 Lycra bands come with the Diamanté Buckle and are included in the price of hiring a chair cover. 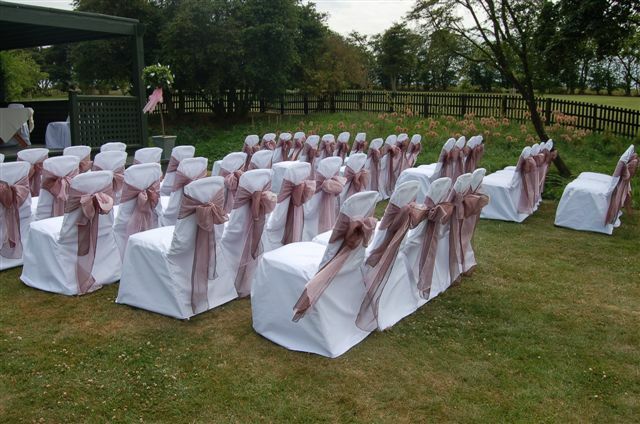 If you would like a sample chair cover and sash please contact us and we can arrange to send you one in the post. Samples are charged at £5 which is refunded once the sample is returned. 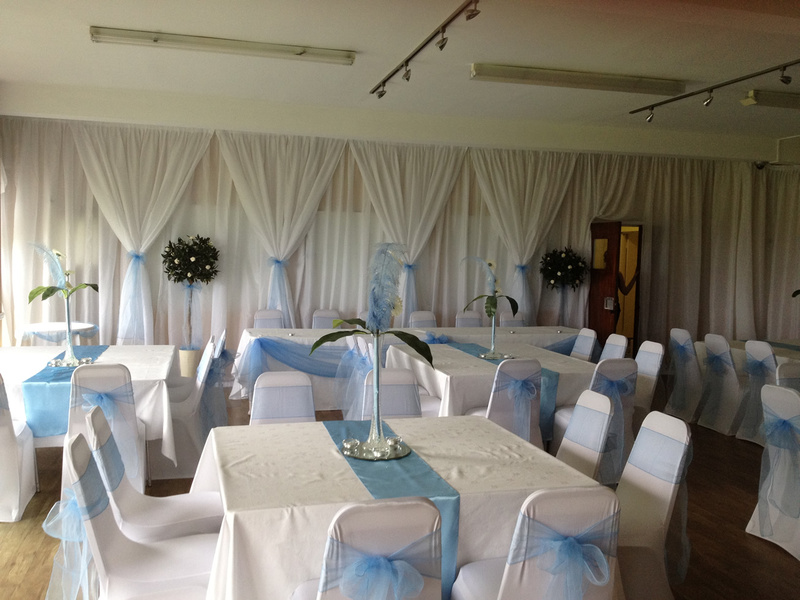 Free delivery within 10 miles of SG2 7SH. 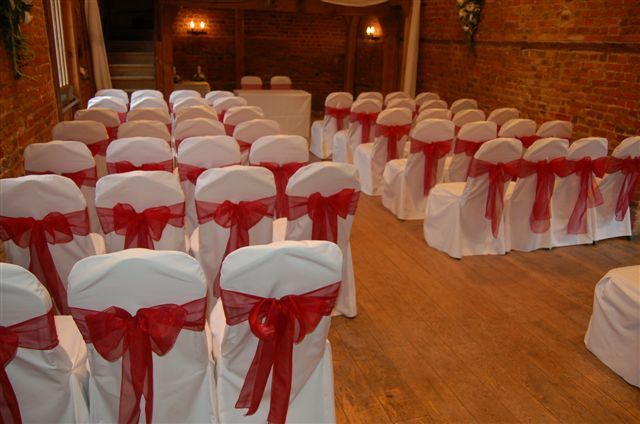 Areas include: Ware, Hertford, Hoddesdon, Cheshunt, Enfield, Waltham Cross, St Albans, Hatfield, Welwyn Garden City, Roydon, Stanstead Abbotts, Harlow, Broxburne, Waltham Abbey, Stevenage, Letchworth, Hitchin. 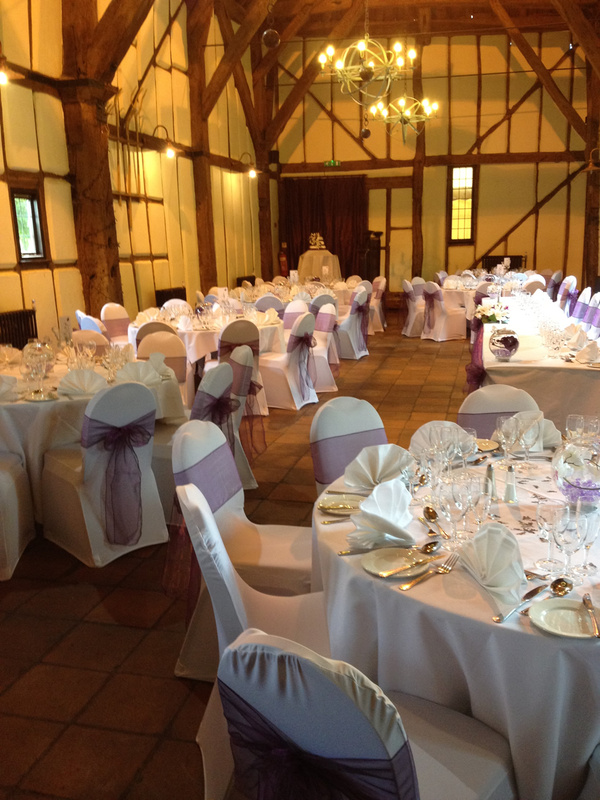 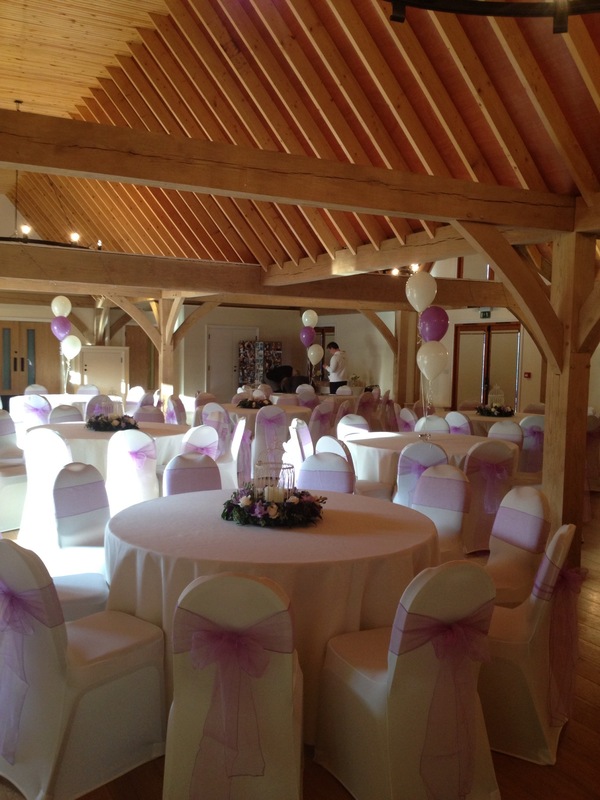 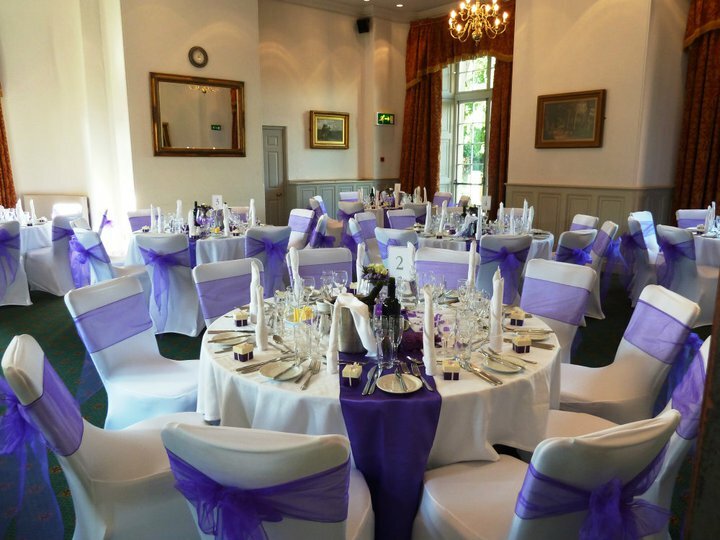 We have worked in the following venues: The Three Lakes, Ware Priory, Hanbury Manor, Fanhams Hall, Theobalds Park, Ponsbourne Park, Gaynes Park, Blakes Golf Club, The Fennes, Sopwell House, Tewinbury Farm, Blake Hall, Blakes Golf Club, The Thistle Noke, Letchworth Hall Hotel, The Reid Rooms, Down Hall Hotel, The White Horse Hotel, The White Horse Wareside, Brickendonbury, Brickendonbury Golf Club, Redricks Lakes, The Cromwell Hotel, Shendish Manor, Shenley Cricket Club, The Three Horse Shoes at Norton and Nazeing Golf Club.